Our i30 N TCR proved to be the star of a busy field in the iconic ADAC Zurich 24-Hour Race at the legendary Nürburgring Nordschleife. 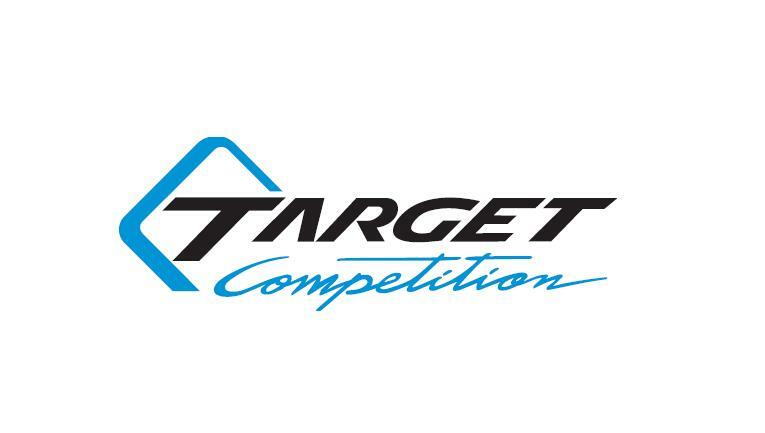 Two cars, both built at our Alzenau headquarters and entered under Hyundai Motorsport N, finished second and fourth in the TCR class of the notoriously demanding endurance event. Despite battling treacherously wet conditions in the closing stages of the race, the two Hyundai crews proved the performance and reliability of the car in a competitive line-up. The i30 N TCR demonstrated its pace from the outset of the weekend with a 1-2 in qualifying. It was a repeat of April’s Qualifying Race with driver Peter Terting (car #831) improving on his own benchmark. He lowered the TCR lap record for endurance racing to take the pole ahead of Moritz Oestreich in the sister car (#830). Both led the class comprehensively in the opening hours, the #830 team holding a 90 second lead after the first five hours of competition with consistent stints. However, both cars soon found their formidable pace slowed by minor issues with the #831 car forced to to fix a gearbox oil leak after hutting debris. Throughout the night, as the forecast rain descended upon the Eifel region, both the i30 N TCR and their crews ran faultlessly. Recovering from their earlier issue, the #831 crew looked set for a fairytale comeback. However, the race was temporarily halted due to thick fog with the clock still ticking, and only resumed with 80 minutes remaining. On the restart Terting once again proved the performance of the i30 N TCR, by driving through the spray of those ahead and unlapping himself, to pull away to consolidate his second position in class. 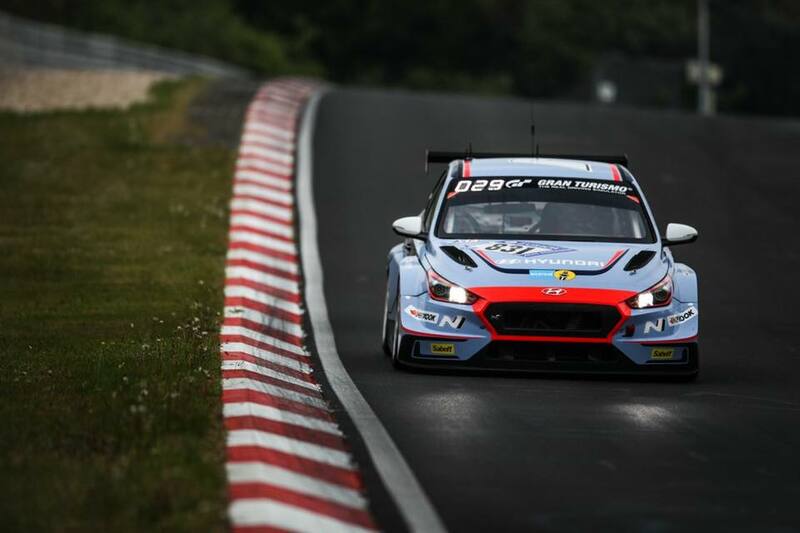 The strong weekend for the i30 N TCR was completed by the #830 crew, anchored by Jae Kyun Kim, part of Hyundai Global R&D department, based in Namyang, Korea, who finished fourth in class after themselves having to stage a fight back up the order. 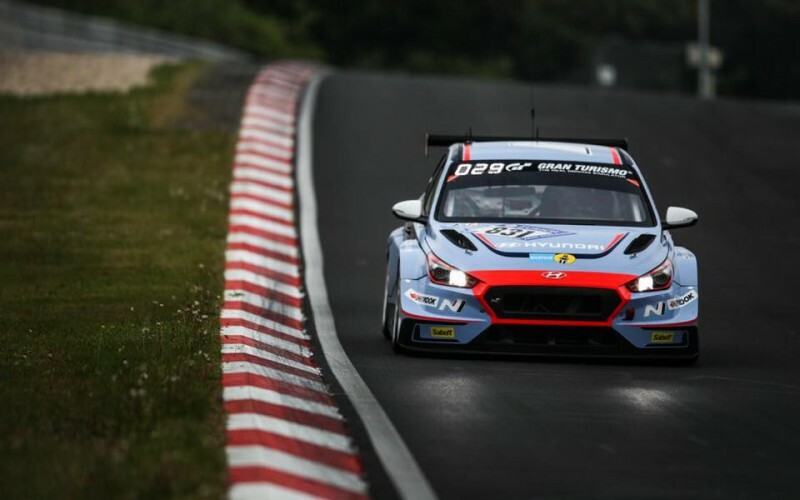 Our Customer Racing Deputy General Manager Andrea Adamo added: “In our first Nürburgring 24 Hours we have shown the strong performance and reliability of the Hyundai i30 N TCR in one of the toughest events in racing, in some of the most difficult conditions possible. The 1-2 result from the qualifying sessions shows the pace of the all-round package we can deliver to our customers.”am text block. Click edit button to change this text.